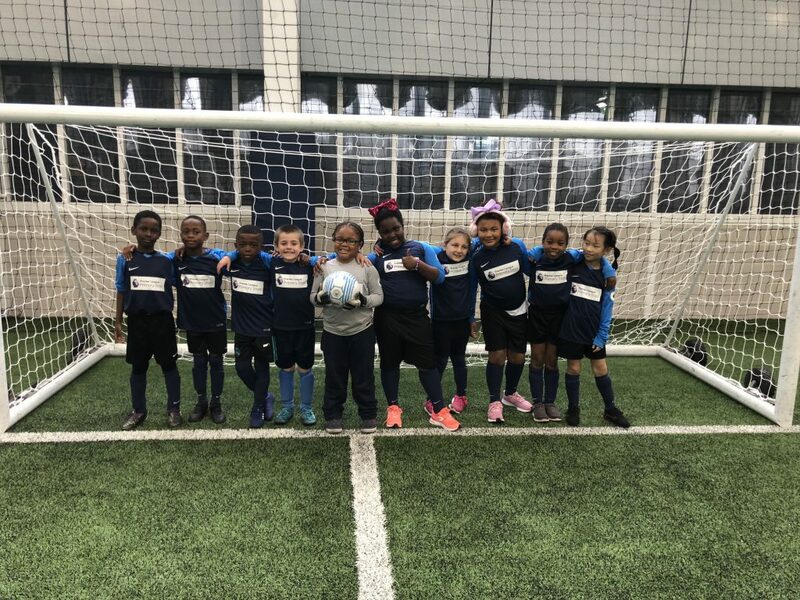 The Year 3 football team proudly represented St. Anne’s at the Manchester City Academy tournament, in which they Finished 3rd by reaching the semi finals. They shown fantastic courage and enthusiasm. Everyone tried their best and gave their all. We could not be prouder of them here at St. Anne’s.